Digital assets are intangible personal assets such as files and information stored on the Internet- on social networking sites, blogs, photo and video sharing sites, email accounts, online storage accounts, as well as online music and gaming accounts. These digital assets have economic value as well as sentimental value. Historically, many important documents were stored in a filing cabinet or in a safety deposit box at a bank, but now many important documents are stored solely in digital form, on a hard drive or an Internet storage site. The issue with digital assets is that unlike hardcopy books and vinyl records that you can easily bequeath to descendants, passing on iTunes and Kindle libraries has proven to be much more complicated. This issue gained media attention when Bruce Willis reportedly attempted to leave his extensive (and expensive) iTunes account to his children. On close examination of the terms of the iTunes User Agreement it seems the problem is that technically, you do not own any of the content of the media you’ve purchased. Instead you hold a non-transferable right to possess a copy of the digital music file, not a property right in the music file itself. This is why you cannot legally transfer it to your heirs when you die as you never owned it to begin with. Buy purchasing online you are effectively leasing the content, not buying it. Where the music is downloaded on to a device you can leave that device to someone, but you cannot leave instructions to share out the holdings in your iTunes account after you are gone. Statutory laws have not yet been enacted around succession of virtual goods, nor is there case law. 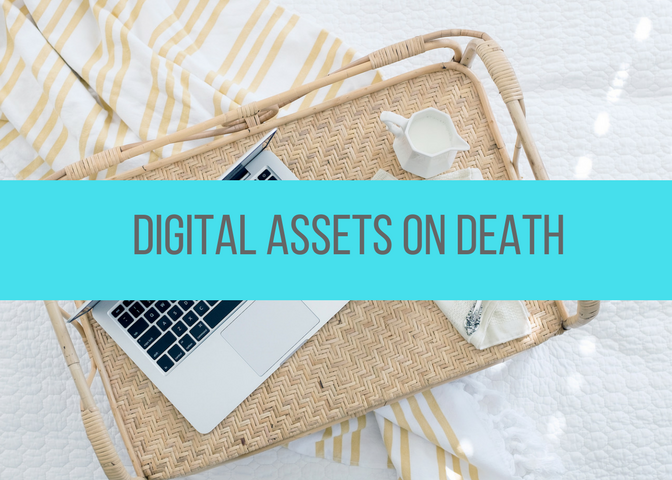 So where does this leave the surviving relatives of a deceased owner of digital assets? Relatives and executors will need to request access to the deceased person’s account from the online providers. This can be a long and complicated process. As an example, Google imposes rigorous conditions including requiring a copy of a death certificate to be sent to its headquarters before it will allow access to Gmail and information stored in Google Drive and Google Documents. If the executors still meet resistance from online providers they could then apply to court for an order allowing them to deal with everything in accordance with the will, however, it remains to be seen how a court would deal with this issue. You mighty be tempted to provide your password and other account details to a trusted person (who may also be your executor). By doing this the provider could suspend your account for a breach of their terms. It is important you keep your password private. Social media account holders are bound by the terms of business and it is common for executors to be unable to access a deceased customer’s account. Service providers are reluctant to allow access to deceased accounts for fear of breaching privacy rights. 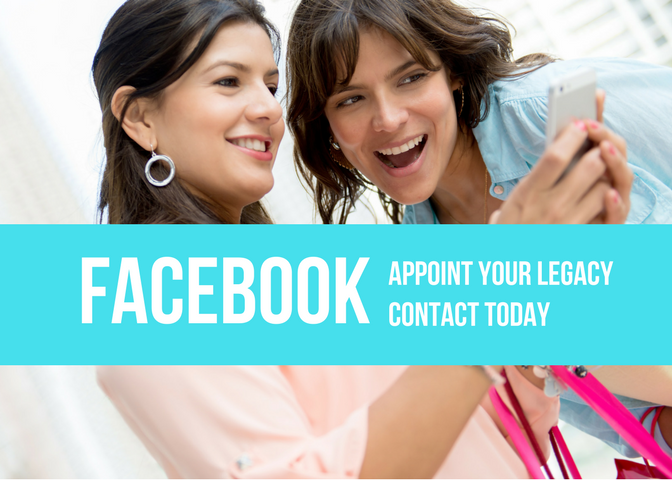 Facebook, for instance will not transfer your account to anyone without written permission (impossible in the event of a deceased account); however, it will usually let your family turn your page into a memorial page, provided they provide proof of your death. Facebook also allows you to set a Legacy Contact so you can designate a friend or family member (but only one with a Facebook profile) to manage your Facebook account upon your death. One suggestion (which is being tried overseas) is a style of “social media will” which appoints an online executor to close email addresses, social media profiles and blogs. However it is also open to you to include an appropriate clause in your Will. In the current environment, it is not possible to bequeath digital music, video or book assets to someone else with complete certainty. Give appropriate authority (compliant with the relevant content provider’s guidelines) to your representatives to deal with each of your digital assets. If you would like any further advice in relation to the succession planning of your digital assets please contact our office.